Elk Grove is a peaceful city to live in and if you are one of the many house buyers looking for a good neighborhood within the city, then you have come to the right place. Here at Sellquick California, we mainly specialize in cash for your property. This means that if you want to sell your house so that you can move to a new one, SellQuick California can assess the value of your home so that you can get the cash that you need to fund your purchase. This saves you a lot of time and trouble compared to when you sell your house by yourself. But if you are just one of the mere house buyers who doesn’t have any properties to sell, then you can still get the services offered by SellQuickCalifornia. The company also coordinates logistic during relocation so whether you are moving from one state to the other, they can take care of your logistic needs. So you don’t have to stress yourself out. They can also provide junk removal so that you can get money from the things that you don’t need and also decrease the number of things that you can bring to your new property. For more information about our services, please call 916-287-1939. 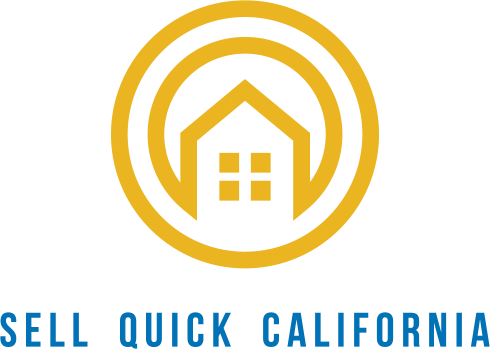 There are many services that offer cash for houses in California but none as efficient as SellQuick California. What makes us better is that we provide cash for your house within a few days. There is no need to wait for a long time to get the cash that you need to fund your home. We don’t impose hidden fees so you can get a higher value for your house. We are also responsible for doing all the paperwork necessary for the sale of your house. But more than that, we also provide other services such as credit repair, relocation, and junk removal. Located south of the Sacramento City, Elk Grove belonged to the Sacramento-Arden-Arcade-Roseville Metropolitan Area. The city has an estimated population of 167,965 thus making it the second largest and one of the densest cities in the county. The city is home to more than 95 parks, off-street trails, aquatic complexes, historic downtown, and community recreation centers. There are simply many things to do in Elk Grove City. If you fancy going on a food trip, the city offers great places to dine out. From informal setting provided by the Baja Mexican restaurant and Applebees to the posh Paesanos and Palermo Ristorante Italiano, you will be able to find the right restaurant that will fancy your palate. 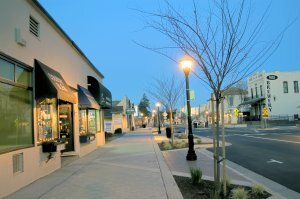 But more than restaurants, Elk Grove is also a perfect place for shopping and doing outdoor activities. Shop at Kohl’s for branded yet affordable items or at Steinmart if you fancy upscale shopping experience. The city is also dotted with many parks such as the Morse Park that provides outdoor movies regularly. The many restaurants, shopping malls, and activity centers make Elk Grove a great place to live. There are many neighborhoods that surround the city where people can live and raise their families. The city also has an access portal for utilities where you can report emergencies such as flood control, broken water pipes, fire, and other police emergencies. This portal allows residents from Elk Grove to live comfortably.